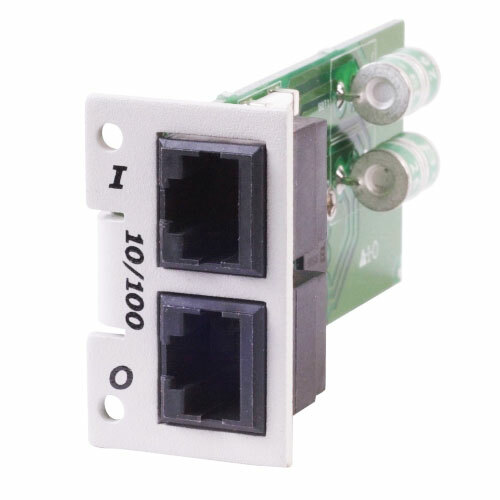 1101-984 CPX 16 Port Chassis, 10/100 Fused for 1000-1268 - Talley Inc.
16 Port Loaded Modular (Fused) Ethernet Carrier Grade Protector - Transtector CPX. 16 port loaded, modular, Carrier Grade, Ethernet surge protector. (Fused). Dimensions 1.76" x 19" x 3.30"